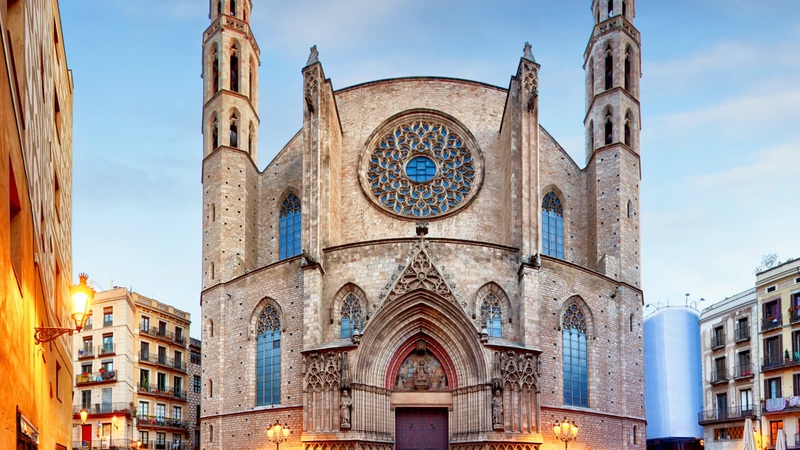 One of Europe’s most popular cities, the 2.5-hour FREE Tour shows you many of Barcelona’s major landmarks. 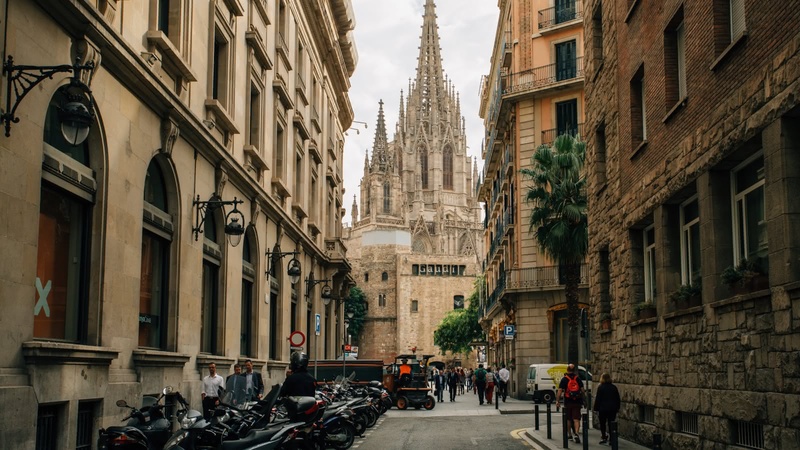 Local expert guides will take you to the Gothic Quarter and El Born District to discover must-see sites like the Barcelona Cathedral, Santa Maria del Mar, Plaça Sant Jaume and more. 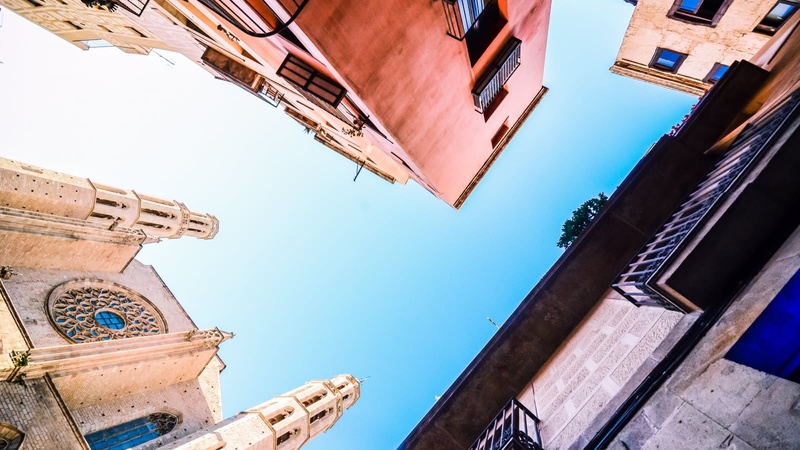 Your Barcelona FREE tour starts every day by the Jaume I metro exit and finishes by El Born Centre de Cultura i Memòria (Plaça Comercial, 12) or by Parc de la Ciutadella. 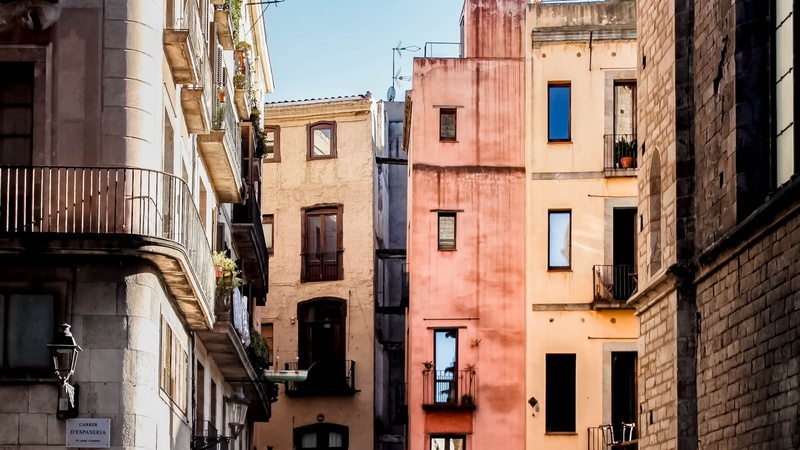 It’s no surprise that people come from all over the world to experience the Barcelona way of life. 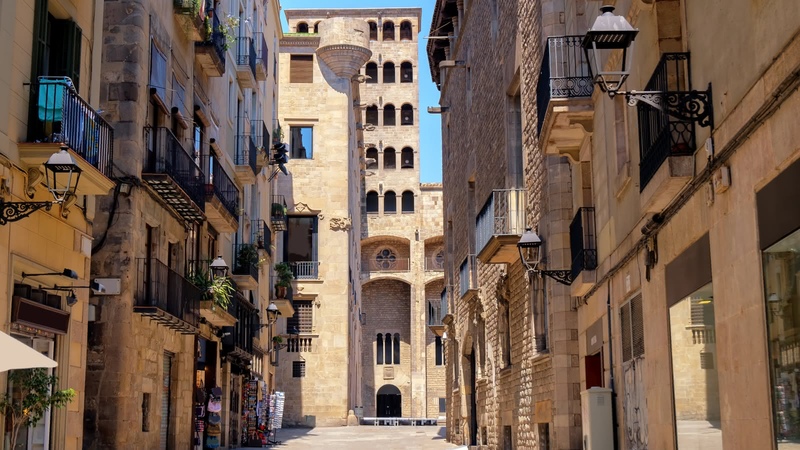 From the incredible architecture, like the Santa Maria del Pi and the Santa Maria del Mar churches, to the gorgeous water in the Port Vell historic harbor, and of course, with the stunning weather, you can experience it all on the Barcelona free walking tour! 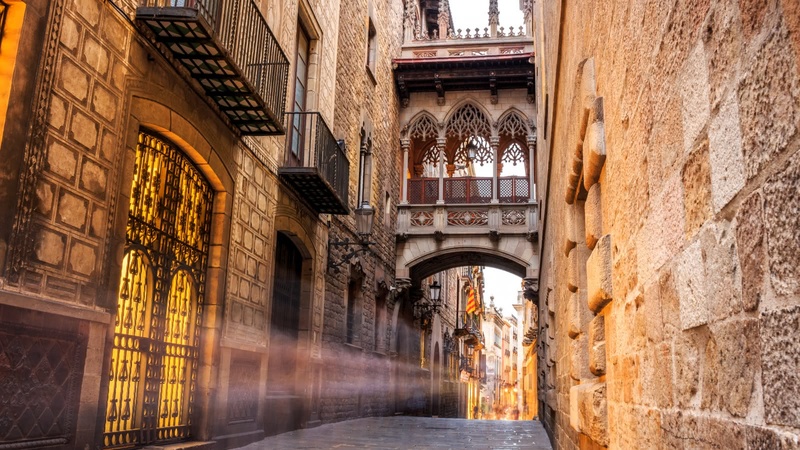 As your expert guide takes you to many of Barcelona’s major landmarks, you’ll hear about some of the most fascinating characters in the city’s history. Walking past the Roman Necropolis, you’ll hear the legend that Hercules himself was the founder of Barcelona. 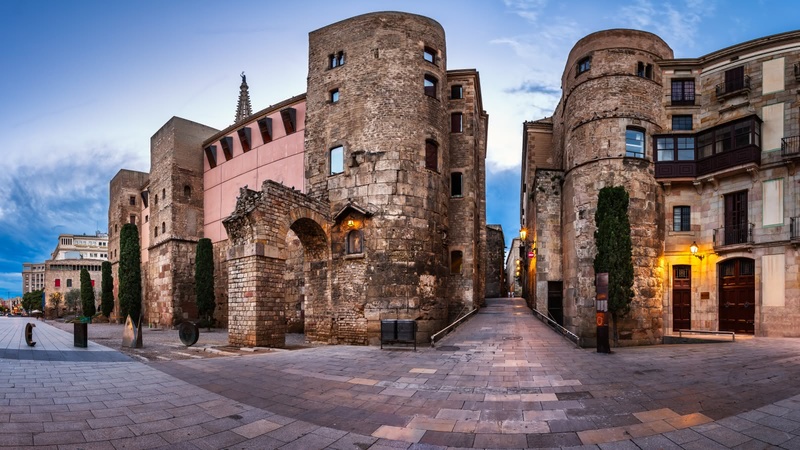 Strolling through the Gothic Quarter, you’ll discover King Martin’s Watchtower, where explorer Christopher Columbus was received. 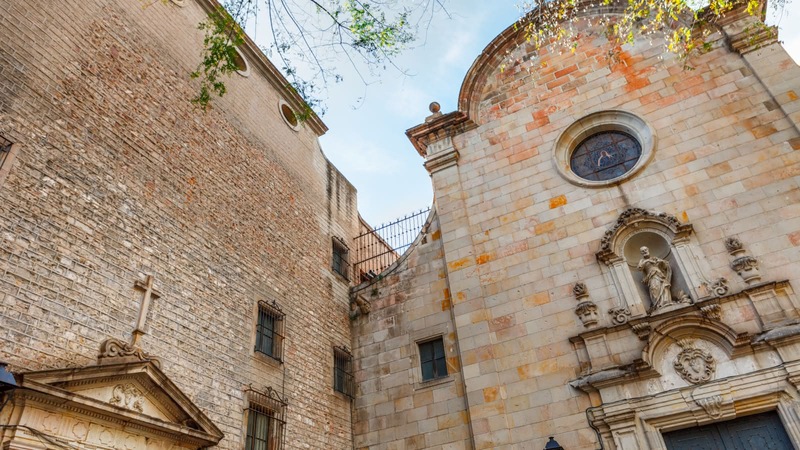 Visiting La Llotja, you’ll find the art school that Pablo Picasso attended. We have taken many free walking tours all over the world (several with Sandemans) and this was one of the best. Our guide, Billy is a naturally born Irish storyteller. She brought the history of Barcelona to life with facts but also with amusing anecdotes about life in the city - it made the tour unique and the time went quickly. She also gave us great tips on things to see on our own and many restaurant recommendations. The whole concept of a "free" tour paid by tips at the end, is a good one. The guides have to stay fresh and engaging, and each one brings their own flair to the itinerary. 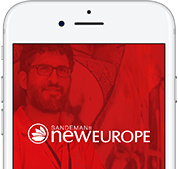 The Sandeman guides seem to be the most professional that we've experienced. And Billy was one of the best. We did the free walking tour with Onno. He was passionate about Barcelona and was really engaging. I felt like the tour brought so many things to life I may have otherwise just walked by. Onno also gave us some amazing recommendations for coffee in Barcelona which lived up to our expectations! Onno was an excellent tour guide! He was extremely informative about the entirety of Barcelona and was able to answer any questions directed at him. His tour was very charismatic and personal, he made sure that we were always entertained and never bored. Would totally recommend this tour!! Free walking tour with Macarena is the best! I would highly recommend this free walking tour! Macarena was our tour guide and she was brilliant and really knowledgeable! We learnt a lot about Spanish (and Catalonian) history around the local areas we visited. 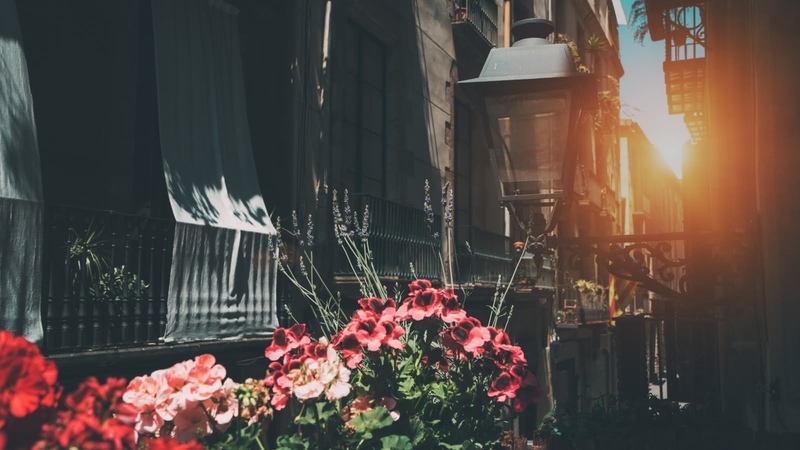 This is definitely a must if you are in Barcelona and a great way to start your adventures here. My partner and I did the free walking tour with Susi and she was a great guide. She was very informative and very knowledgeable. She was able to help us with any questions we had about the city and about other activities. We did the English tour with Claire and she was absolutely great! She was very enthusiastic and entertaining! We learnt very interesting things and we had lots of fun. I totally recommend the tour with her! 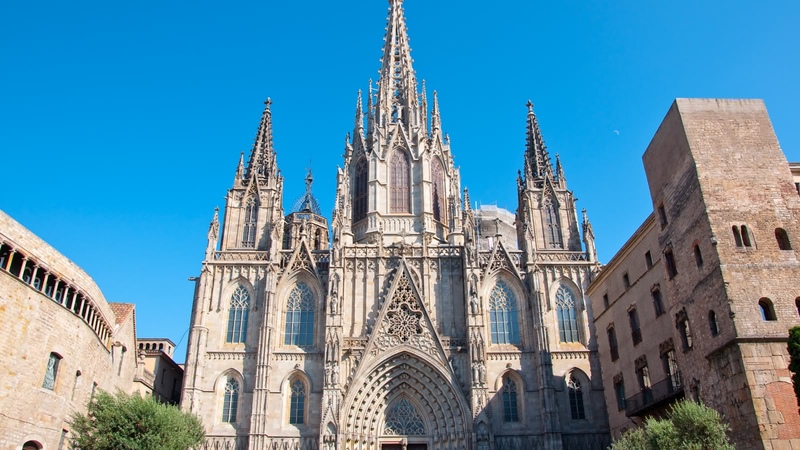 I took the Sandemans Free Walking Tour of Barcelona with Brendan as my tour guide. He was funny and personable, and fantastic at telling the history and current use of the locations we visited, while weaving in interesting stories about them. I learned so much in just 2.5 hours and Brendan made it so much fun! Wear sturdy shoes and bring a water bottle in the summer; there is a lot of walking and a lot to see!